UPDATE: I strongly recommend you give the xbox 360 controller version a try. If you enjoyed the compo version, the controls just feel a lot more natural with the gamepad. Made in 48 hours for Ludum Dare #32 "An Unconventional Weapon"
You're a kid with a kite. 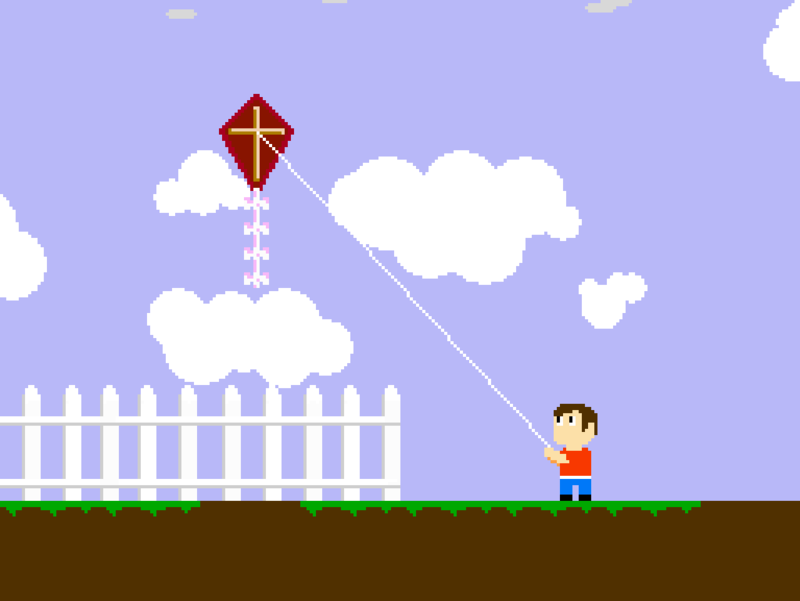 Defend yourself from coyotes and bats (with your kite) and try to reach the sun! *note: not all abilities are available from the start. -Hold space, move your kite to a ledge, and press W to grab it. No install needed. Just download and play!